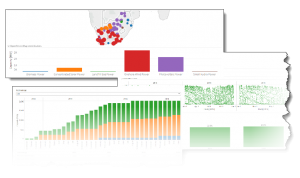 The Renewable Energy Data and Information Service (REDIS) is developed, hosted, and operated by the Department of Energy with the purpose of improving the availability and access to renewable energy data and information. Use the menu above for access to data and information about renewable energy in South Africa. Download of raw data (shown in dashboards) is available for own analytical use. Click here for information about how to download data. Click here to sign-up to our e-mail update about REDIS developments.